I click write and it all seems good. But then when I plug the drive into a windows machine it says there's no filesystem and it needs to be formatted. 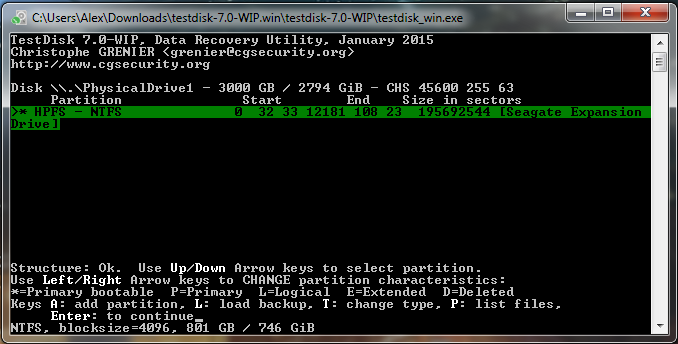 Run Testdisk, Advanced, Boot, if available, choose BackupBS and confirm. 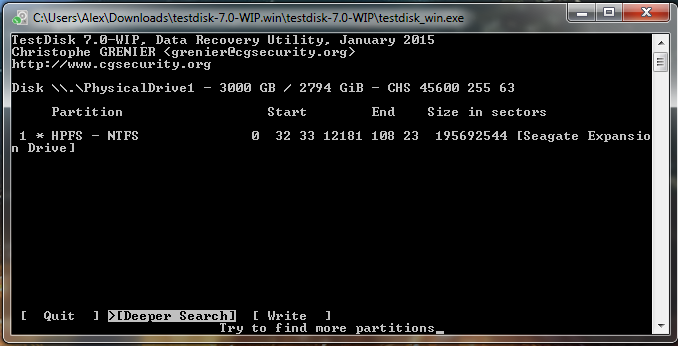 Run "cmd" (right click run as administrator), "chkdsk /f d:" (replace d: by the correct drive letter). 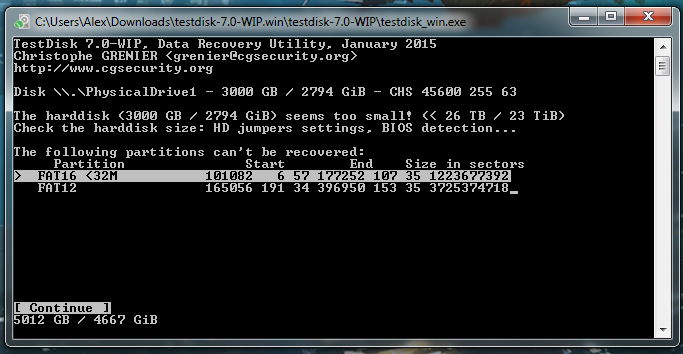 Thanks cgrenier, I'll try that once I have all my data backed backed up from it. The backup boot sector is "bad" and backupBS isn't an option. At least I'm getting all my files off. Nothing is corrupted at all.